This weekend Zain organized celebrated Chocolate Day for this occasion, Chocolate Bar Spoons was the allocated venue for our meet up ! Had a good time and OD'd on sugar BIG TIME ! Chocolate Goowy Cake, yum ! My dark hot chococolat, heaven ! Thnx Dudette & Zain Kw for organizing a fun chillaxing event ! You wore white to a chocolate event? Brave! The chocolate goowy cake looks delicious! 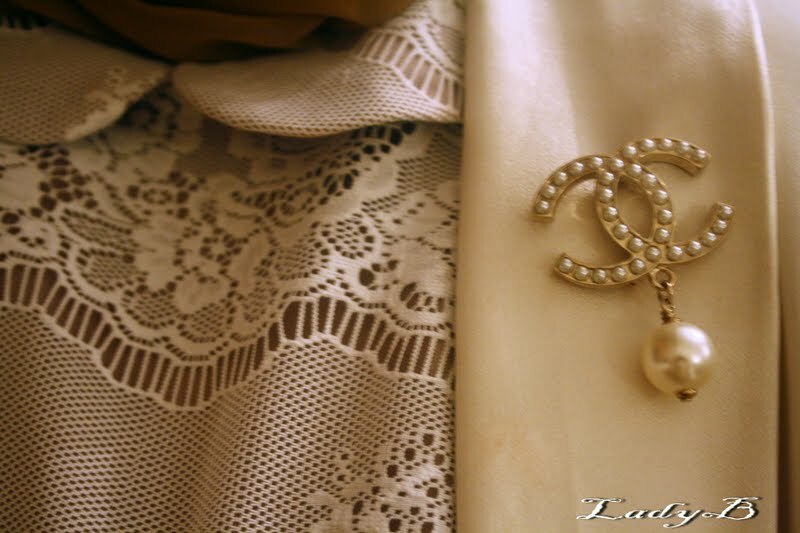 I have the same brooch <3 I luv it ! !